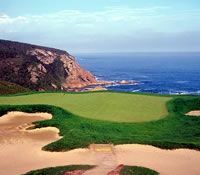 Located in the Garden Route of South Africa , Knysna is beautifully surrounded by lush forests, clear lakes and beautiful beaches. It has been voted South Africa 's favorite holiday town thanks to its wide selection of restaurants, fun activities and welcoming accommodation. It truly represents the loveliness of continent with sweeping views of natural landscape that is absolutely breath taking. 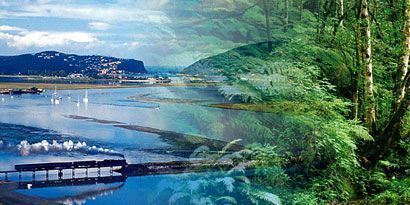 Knysna provides excellent roads, transport, medical services, shopping, schools and parks and plenty of holiday cottages, reflecting on the town's pride. As well as this, there are a variety of activities you can participate in, including visiting the arts and craft galleries or enjoy the birdlife and parks. 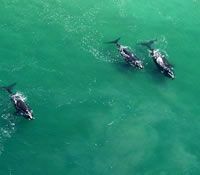 During May to September, Humpack Whales are frequent visitors to the area. If you are lucky, you will have the chance to witness these magnificent creatures. With a perfect combination of pleasure, fun and relaxation, Knysna makes the perfect holiday accommodation.